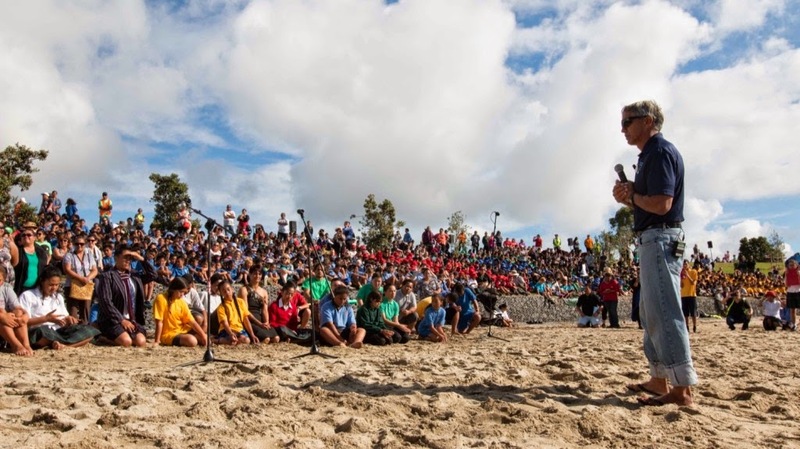 Last week the cluster of Manaikalani schools went together down to Pt England Reserve. 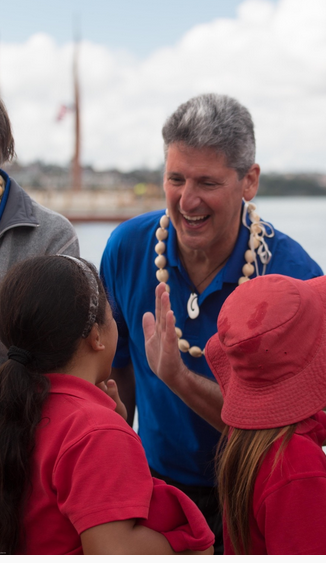 The Hokule'a and Malama Honua were coming to our shores. We waited and waited for the Hokule'a to come. Then finally it came. We started to sing our Himene. We sang until the reached the sand. It was so intense ! Everyone was so excited. The children from the Manaikalani clusters then sat down. We waited patiently for them to talk to us about there mission. They firstly introduced themselves and said where they come from and what they do. It was very shocking to find out how far they came from. I was very amazed in how much effort they do just to spread the message. I wonder what it would be like being away from your family and on stormy days.It would be very scary for me. 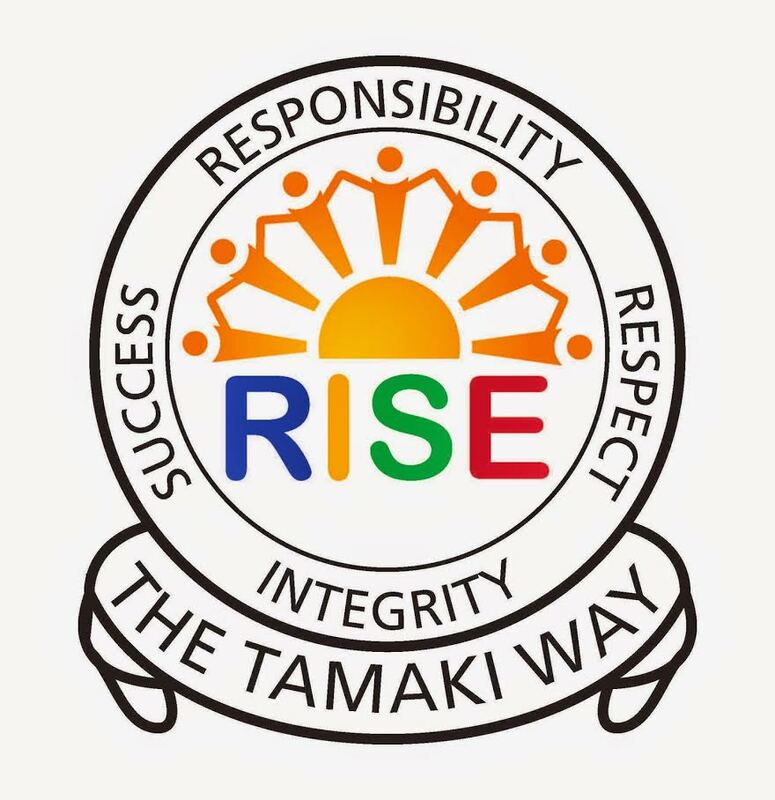 Mary, Ana and Isa gave the mihi and welcome and the school leaders stood up again and we sang another song to welcome and thank them. We sang He Honore. Then they sang us a song. We all then got to listen to where they got the idea from and how it all began. They taught us that they wanted to follow the path of there ancestors and about being kind to mother nature by keeping the grass nice and clean and putting you rubbish in the bin. We all have a special part to help keep mother nature clean and to have a healthy environment. They all came from Hawaii and different areas. They got chosen to part of the team because they had skills which would help the boat to travel. They also taught us some lessons and words in Hawaii. It was an awesome experince !! When all the singing and talking was finished all two thousand children got to hive five the crew members. It was so fun and I enjoyed it. Polyfest choo hoo hoo !